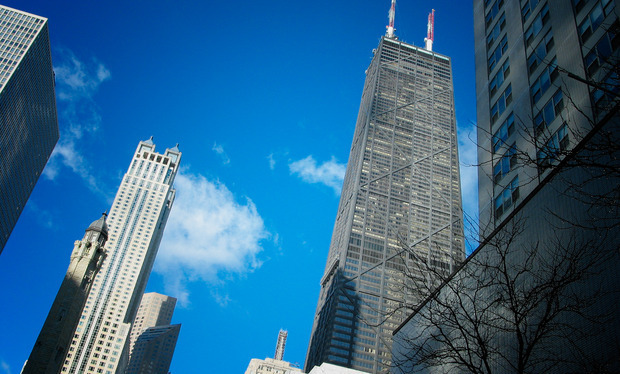 INTERNATIONALLY ACCLAIMED STAR ARCHITECT HELMUT JAHN DESIGNED STREETERVILLE GLASS HIGHRISE! Largest floorplan on market with ballroom sized open space with floor to ceiling glass windows and 10 ft ceilings facing south. Sweet location just blocks to Lake, Mich ave, Culture & more. Modern finishes of Snaidero Subzero Miele Wolf Waterworks & hardwood floors throughout. Dog run, pool, sundeck and PARKING IS INCLUDED! 600 N Fairbanks Court #1910 Chicago, Illinois 60611 is a condo property, which sold for $840,000. 600 N Fairbanks Court #1910 has 2 bedroom(s) and 2 bath(s). Want to learn more about 600 N Fairbanks Court #1910 Chicago, Illinois 60611? Contact an @properties agent to request more info.